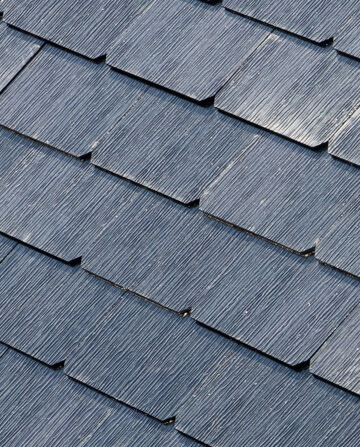 Tesla was granted a patent for its Solar Roof on August 29 for a new way to bond the roof shingles together, pushing forward a more efficient way to construct and install its photovoltaic roof tiles. 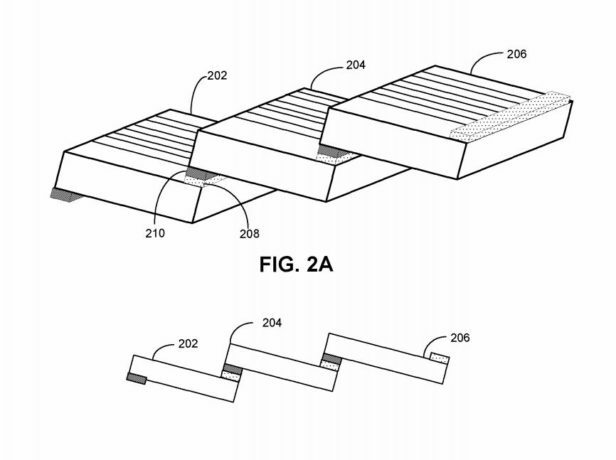 The patent, a 28-page request for “Systems, Method, and Apparatus for Curing Conductive Paste,” allows Tesla to bond solar cell-embedded tiles with an adhesive that is thermally cured under heat, and enables electrical conductivity between the bonded materials. 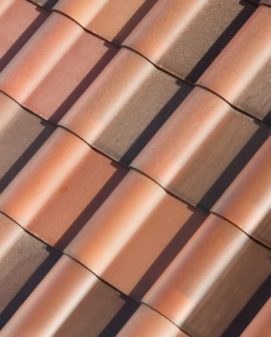 The conductive paste would allow solar roof tiles to be stacked in a cascading style and still maintain conductivity across the entire roof. This method is a departure from convection or solder bonding, which the patent points out as potentially inefficient. The new adhesive would allow Tesla to install a solar roof in a quicker manner, and would allow electricity to flow between panels through the substance. Curing of the adhesive could take under a minute, according to CBInsights. The patent comes as questions swirl surrounding Tesla’s involvement in solar roof development. 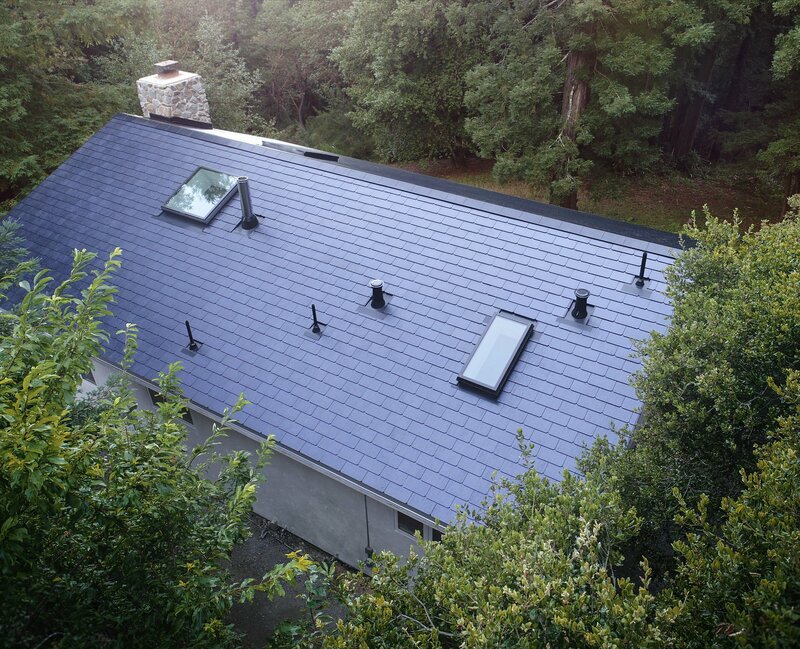 While the company’s sleek, natural-looking solar roofs are sold out through the end of the year, little news has surfaced regarding installations and development. The first Tesla solar roof installations were completed in early August on employees’ homes including Musk’s, while pilot production remained largely at its Fremont factory. The installations and development comes in the wake of SolarCity founder and longtime solar developer Peter Rive left the company in July, departing eight months after the company was purchased by Tesla for $2.6 billion. Rive joined his brother and other top executives in leaving the company. Despite the executive-level departures, Tesla’s Solar Roof has been pegged as not only affordable, but practical by Consumer Reports. The consumer ratings agency compared the cost of a Tesla solar roof in New York, Texas and California and deemed that — depending on factors such as electricity cost and sun exposure — the numbers generated by Tesla’s Solar Roof calculator check out.